Can't wait to go again with Sprout this year. Check it out! 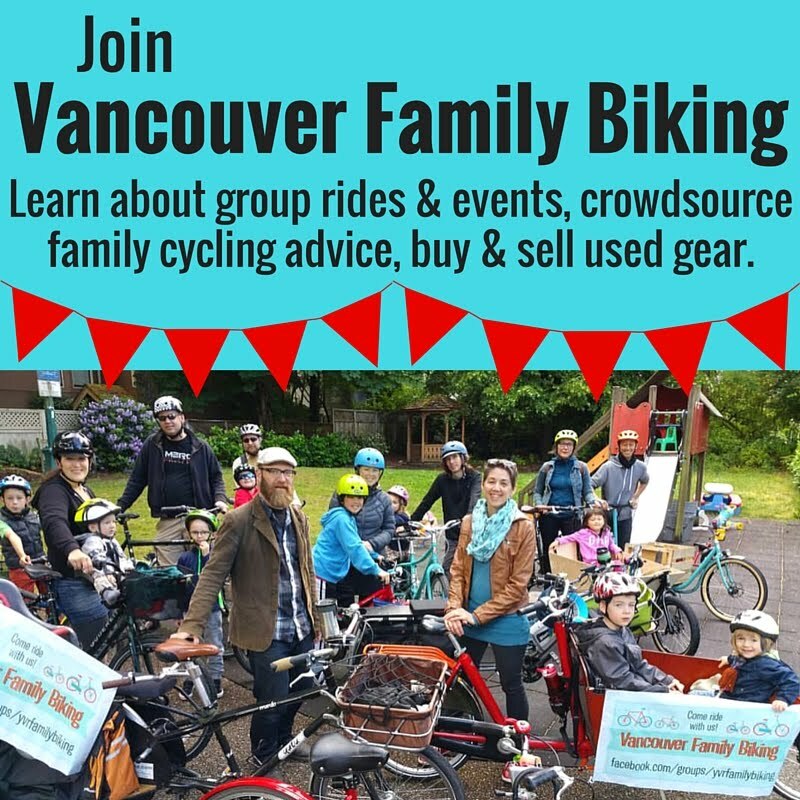 Members of Vancity are invited to Member Day at The Fair at the PNE. Last year, 15, 000 members attended the event. Vancity members can bring a guest to enjoy a full day at The Fair at the PNE for only $5 each. Members will need to present their Vancity MEMBER CARD® debit card or Vancity enviro™ Visa* (or other form of membership verification) at the PNE ticket booth and to gain entrance for you and 1 friend for $5 each. With ticket prices at $20, that’s a savings of $15 per person! Visit the Vancity tents located at the Main Gates (Hastings and Renfrew entrance) and our Community Garden. Plant a seed in our garden which will contribute to Fresh Roots Schoolyard Market Gardens - outdoor, hands-on learning classrooms. Once grown, the produce will be harvested for school children to eat in their school cafeterias*. 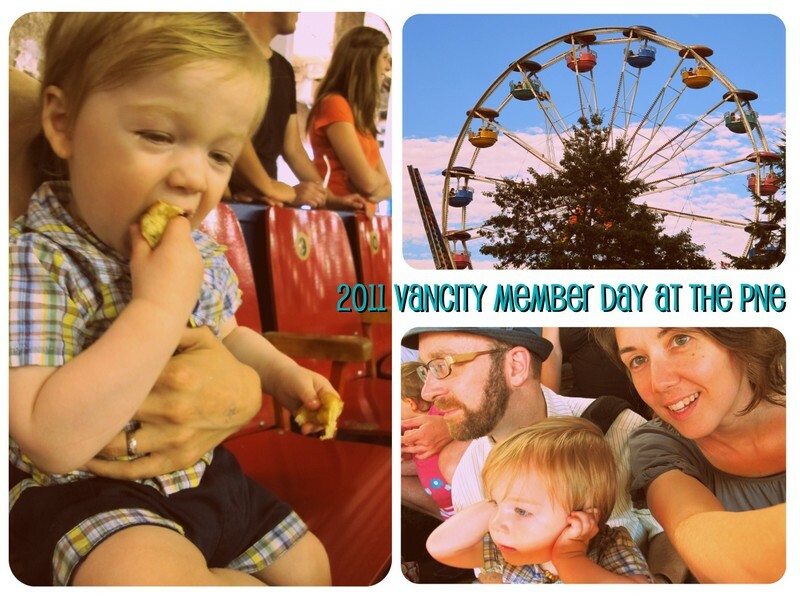 Thank you for sharing our Vancity member day event at the PNE!